CAME FROM A GRAVE YARD NEAR JERUSALEM! 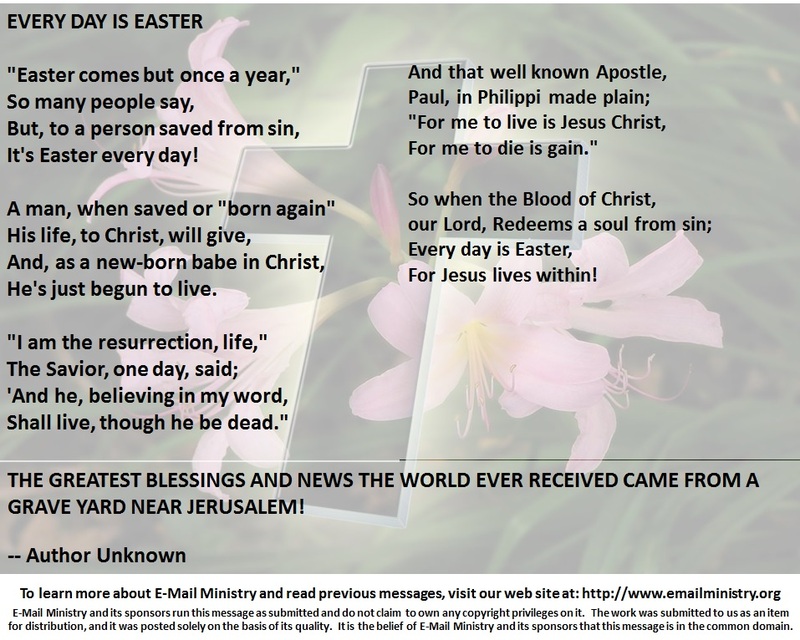 Previous Article Previous Article: Happy Easter! !